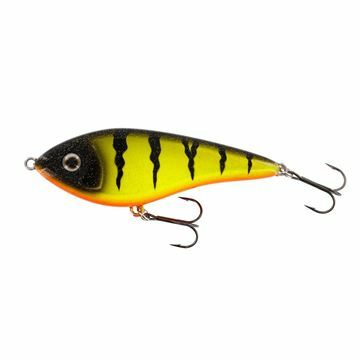 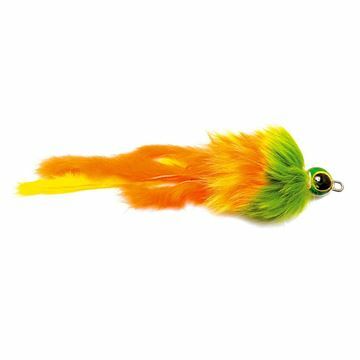 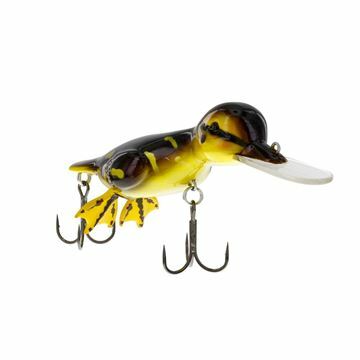 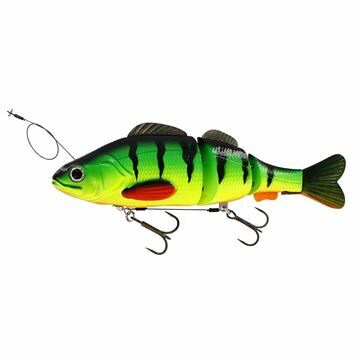 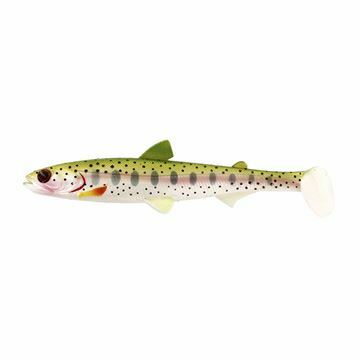 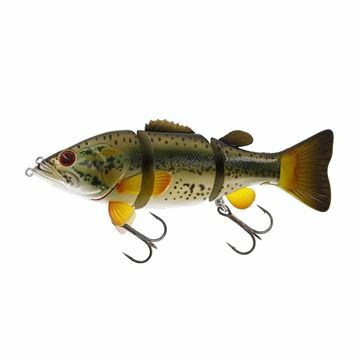 Jerkbait da luccio... con livrea di un vero luccio! 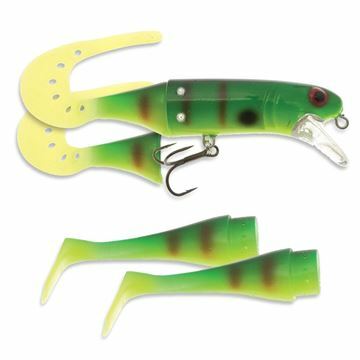 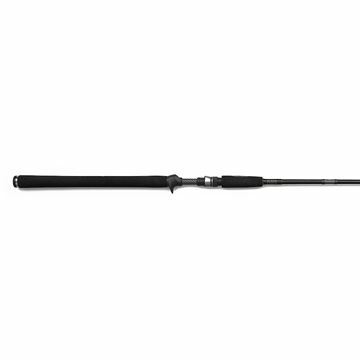 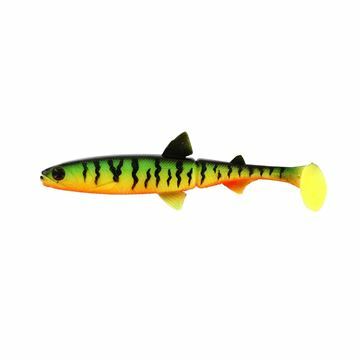 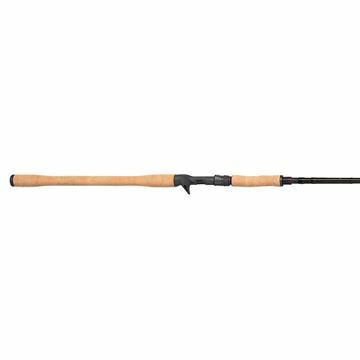 Hardbait lipless snodata in 3 parti con coda morbida. 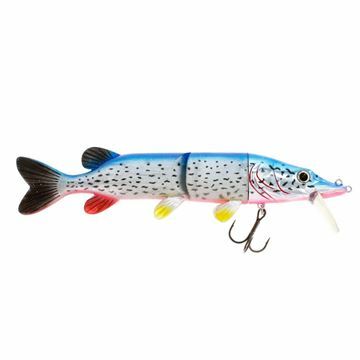 Dawg with grub tail for pike fishing. 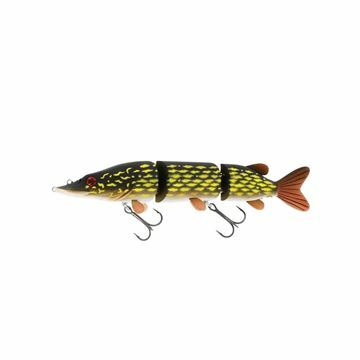 Hybrid swimbait for pike and bass fishing. 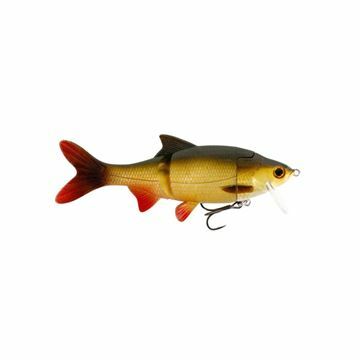 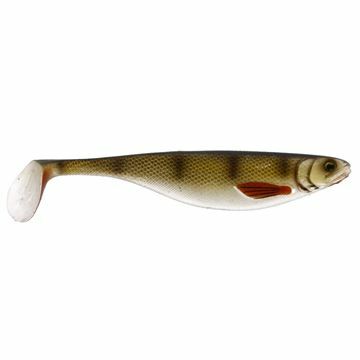 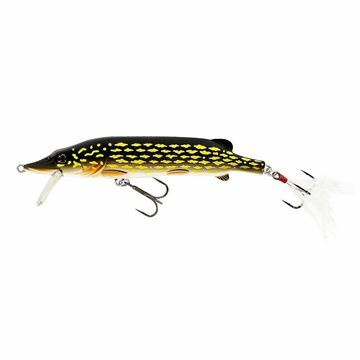 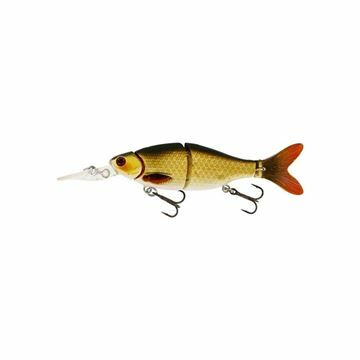 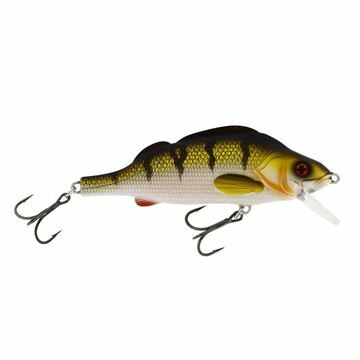 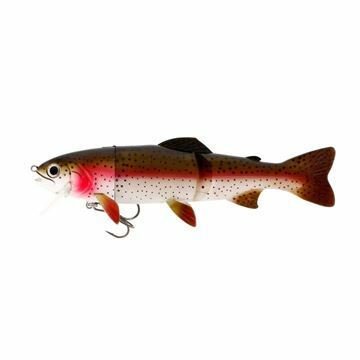 Swimbaits for bass and pike. 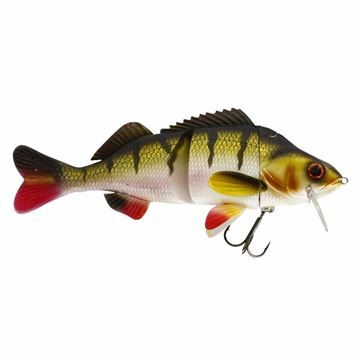 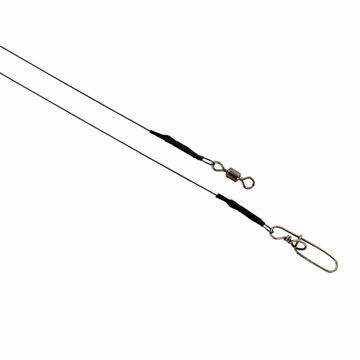 Shads for pike, wels, perch and zander fishing. 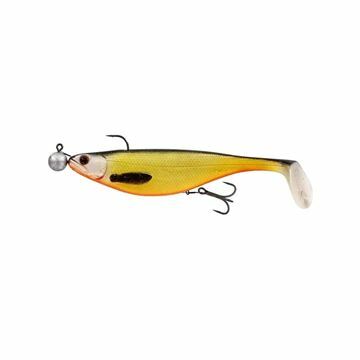 Soft swimbait montata con jighead ed ancoretta. 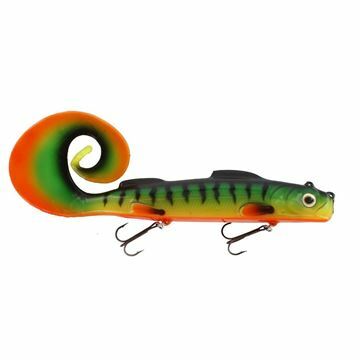 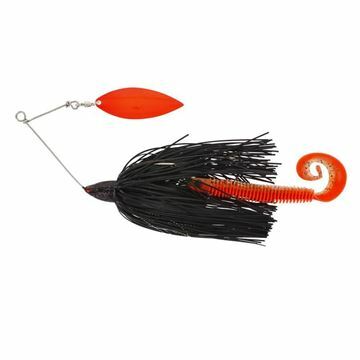 Swimbait for pike and bassfishing.